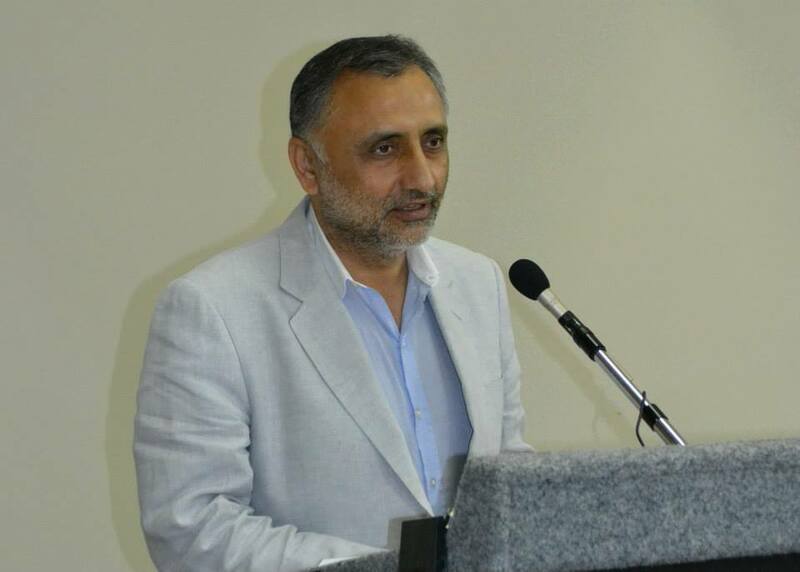 ISLAMABAD, Nov 30 (APP): Special Assistant to Prime Minister for Law and Justice Barrister Zafarullah Wednesday said the appreciation and criticism on government policies and performance was a beauty of democracy. “24th amendment would be passed with consensus of the opposition parties including Pakistan Tehreek e Insaf (PTI). The dialogue option is always opened in democratic system,” he said talking to a private news channel. He said the politicians should choose suitable words in their statements and appealed all the political parties to adopt civilize attitude in this regard. He said PTI was responsible to prove its allegations regarding Panama Papers before the court with evidences. If the Supreme Court constituted a commission on Panama Papers case, then it would have more powers to investigate the matter, he said. Zafarullah said whatever PTI prosecutor had been presenting before the court was just summary of arguments.